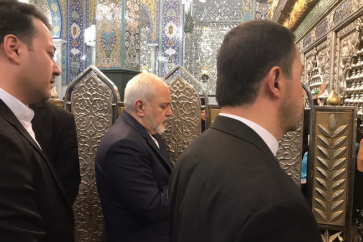 Iran rejected French remarks on the Islamic Republic’s recent missile attack against terrorists in the Iraqi Kurdistan Region, saying Paris should give up its double-standard policy on counter-terrorism. 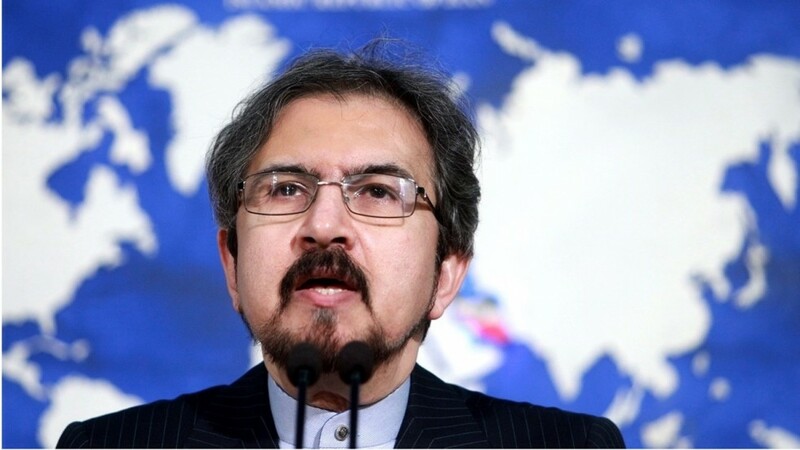 “No country would ever keep silent or neglect when it comes to its national security, territorial integrity, and any form of aggression against its people and land,” Iranian Foreign Ministry Spokesman Bahram Qassemi said in a statement late on Thursday. 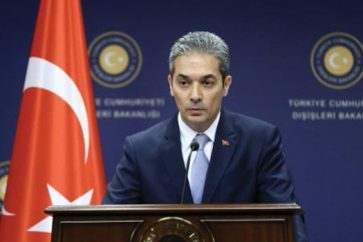 His comments came as France’s Foreign Ministry “strongly condemned” the recent missile attack and said it was “worried” by Iran’s activities, notably its missile development. 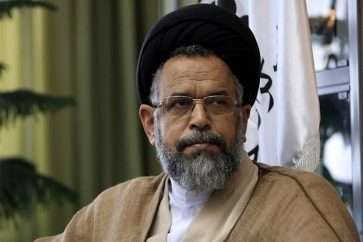 Qassemi rejected such statements, saying the Islamic Republic had earlier given warnings to the Iraqi government and Kurdistan authorities about acts of terrorism and sabotage by the terrorist group targeted by the Iranian missiles. “This terrorist group, in a recent operation, martyred 11 Iranian citizens and the Iranian nation expected their government to at least punish them and take decisive actions in order to put an end to such operations,” the spokesman was quoted by Tasnim news agency as saying. 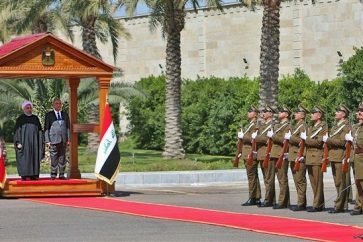 He further slammed the French government’s silence and double-standard policy on the terrorist activities in Iraq against Iran’s security and territorial integrity and emphasized that terrorism should be condemned in any form and anywhere in the world without any political considerations. On September 8, the Islamic Revolution Guards Corps launched a missile attack on a center in the Iraqi Kurdistan Region that was used for training anti-Iran elements and hosted a meeting of terrorist leaders.